Join us for a fun filled storytime with books, music, crafts and a playtime. Children ages 4-6 are invited to the library for an interactive program. 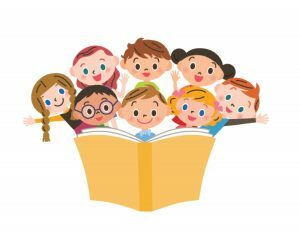 Children will enjoy story time with music, movement activities, rhymes, and games that focus on interactive learning between child and parent/caregiver. For more information Call (740)354-5562. Let your creativity shine by making a unique necklace, ring or pin using a variety of polished stones, arrowheads and colored wire. See you at 2:30 in the Meeting Room! Adult Craft time we will be making spa baskets and making homemade soap. Each person who participates will be required to purchase 13 assigned items to put in the baskets. There will be also be a $5.00 fee for the class to pay for the cost of making the homemade soap. If you do not make the soap, there will be no cost other than the cost associated with the cost of the 13 items. Class starts at 5:30pm. 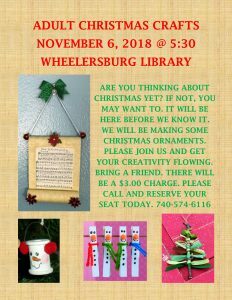 For more information, call the South Webster Branch Library at 740-778-2122. 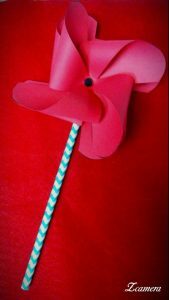 Join the Youth Services Department as we celebrate Veteran's Day by creating poppy windmills. For more information about this program call 740-354-5562.